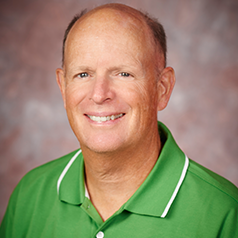 Semiconductor manufacturers have found a new weapon in the struggle for improved yields, higher purity, and reduced cost. Corrosives commonly used in semiconductor manufacturing cause yield robbing ion contamination; resulting in wafer contamination, higher maintenance and increased burn-in time. Dursox™ is a thin but durable silicon oxide (SiO) high purity barrier coating that prevents semiconductor tool corrosion and erosion. Our patented CVD process bonds Dursox to stainless steel and ceramic surfaces. The micro-thin coating penetrates small holes, inner cavities, and narrow bore tubes without significant change in component tolerance. 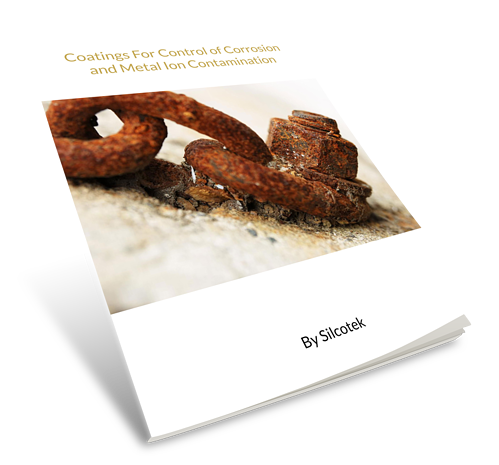 Watch our corrosion video and see how our coatings prevent corrosive attack. 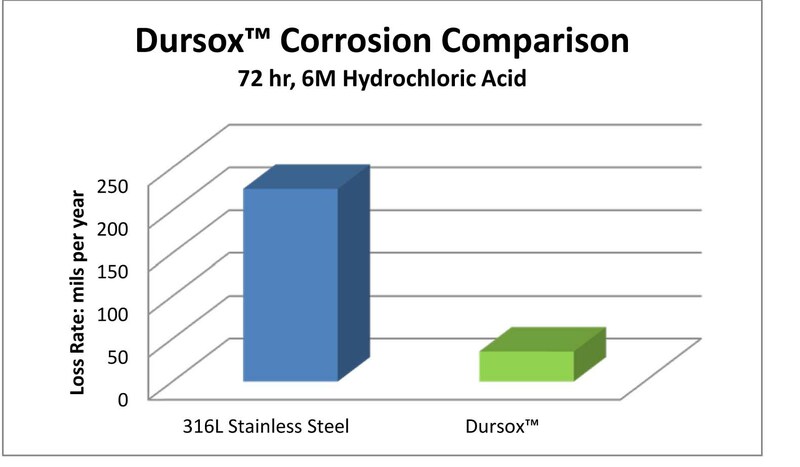 Dursox™­ offers significant corrosion resistance when applied to stainless steel and other alloys; preventing contamination and extending component life. See our semiconductor chemical compatibility list. Dursox™ is a high purity silicon oxide layer that contains no metals, assuring no leaching of metal ions into process streams. 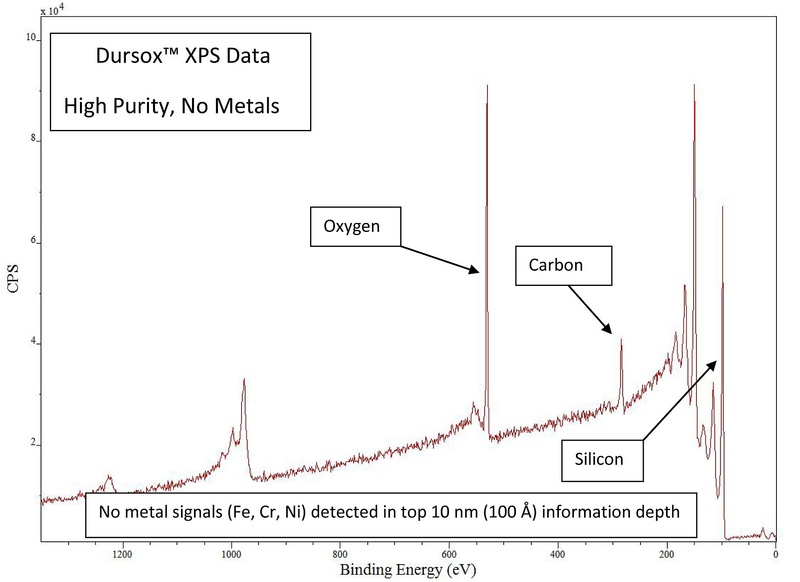 XPS data show Dursox contains only silicon, oxygen and carbon, making it the ideal barrier coating for semiconductor manufacturing applications. Dursox™ is made for next generation semiconductor manufacturing systems. Etch Dursox high purity coating eliminates ion contamination in corrosive etch gas streams. Atomic Layer Deposition (ALD) Dursox enhances purity by coating of all chambers and equipment. Reduces carryover and corrosion. Ozone Stabilize flow path to assure ozone purity. Gas Transfer Prevent ion contamination, assure high purity gases. Chemical-Mechanical Planarization (CMP) Increase lubricity, prevent sticking and cut downtime. Epitaxy Dursox significantly reduces contamination and maintenance caused by corrosion. 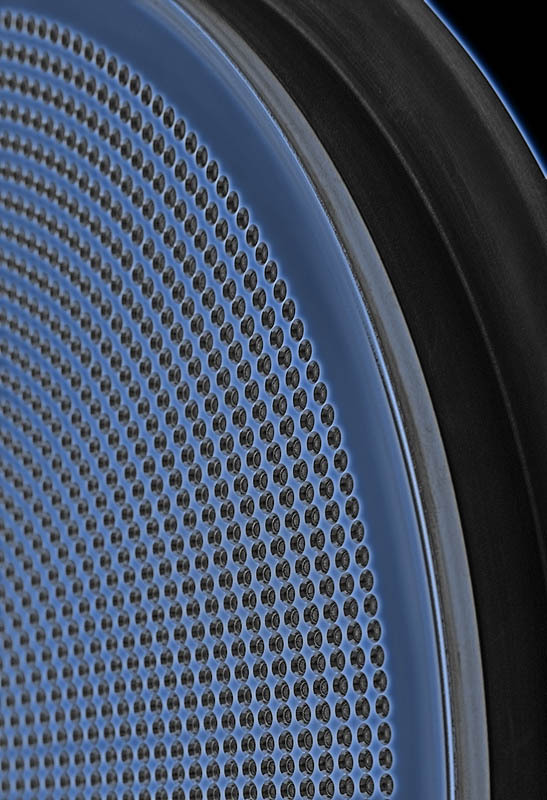 Learn more about Dursox™ and SilcoTek® coatings for semiconductor applications.